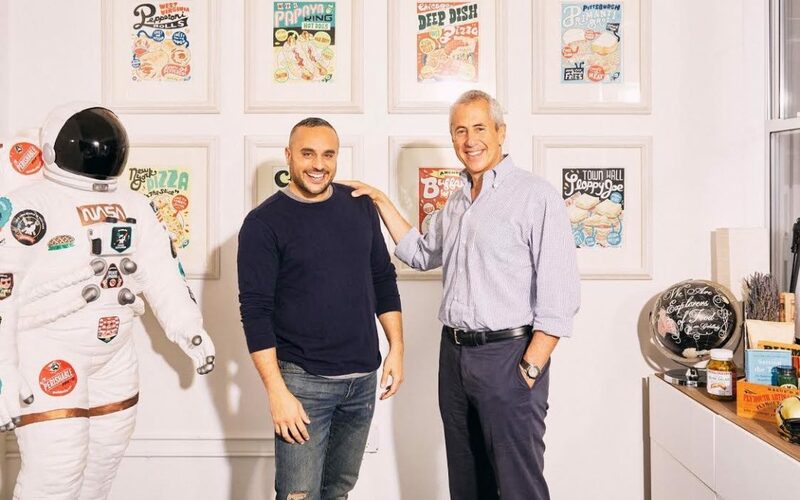 More money keeps flowing into the delivery space, this time Goldbelly grabbed the attention of restaurateur Danny Meyer and his young fund Enlightened Hospitality Investments. Goldbelly was founded in 2012 in New York with the purpose of getting “legendary foods” to customers overnight. What constitutes a legendary food? Well, perusing the site is a feast for the eyes made up of classic items like Pat’s Cheesesteaks out of Philadelphia, pizza from the Detroit Style Pizza Company, dessert from Milk Bar or ribs from the St. Louis barbecue institution Pappy’s. It was actually some of Meyer’s favorite childhood custard that grabbed his attention. According to CNBC, a package of frozen custard from Ted Drewes, a St. Louis favorite, arrived at Meyer’s door. Meyer, who grew up in St. Louis, was rapt. Four years later, he’s leading Goldbelly’s $20 million Series B round. Intel Capital, 645 Ventures and 500 Startups also joined the round, all three re-upping their investments from Goldbelly’s Series A round. The $200 million Enlightened Hospitality Investments (EHI) fund has also invested in reservation provider Resy Network, New York-based Joe Coffee and ice cream maker Salt & Straw. So far, Meyer says the investments empower companies to get to the next great businesses and allow for “cross pollination” between brands. Salt & Straw, for example, has Joe Coffee on the menu. Mark Leavitt, the chief investment officer at USHG and former head of Piper Jaffray’s Telecom Media and Technology investment banking practice, will oversee the fund. He said all the investments fit with Meyer’s idea of “enlightened hospitality,” where companies do better when they embody a kinder, gentler culture. Goldbelly’s unique model of empowering popular small businesses with logistical advances fits the bill well. Goldbelly will use the new funding to meet increased demand and expand its technology and operations teams in its newly opened New York City headquarters. As a part of the transaction, Meyer, founder and CEO of Union Square Hospitality Group and a partner in Enlighted Hospitality Investments, will join the Company’s advisory board.